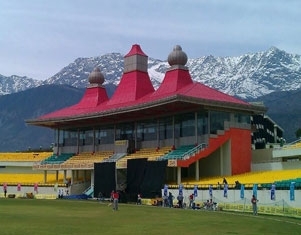 Places to cover : Shimla - Manali - Chandigarh. Duration : 04 Nights / 05 Days. 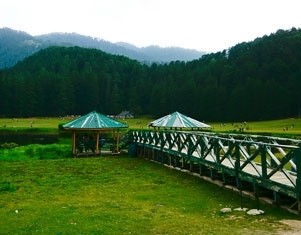 Places to cover : Chandigarh – Manali – Shimla. 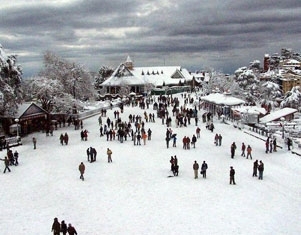 Places to cover : Shimla – Manali – Dharamshala – Dalhousie. 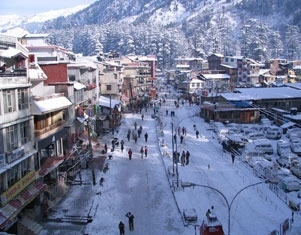 Places to cover : Shimla - Manali - Dalhousie - Amritsar.